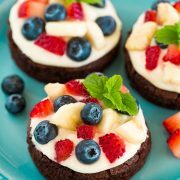 I’ve been intending on posting a fruit pizza recipe for the last two summers (the full pizza sized kind). I’m just now getting around to it, but I decided to just do the individual portions instead. It takes out the cutting step (which equals less mess) plus they seem easier to decorate this way. We had a combined family birthday party this past weekend (two of my brothers and I share a birthday week, all within 6 days of each other), and since everyone was bringing cakes I decided to add some cookies in there. Every single one of these got eaten in no time! Both kids and adults alike loved them. Really who could resist? 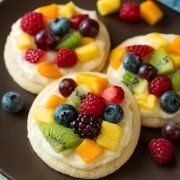 You get this soft sugar cookie that just melts away in your mouth, then it’s topped with this most amazing, freshly lemon flavored cream cheese frosting, and they are finished off with plenty of fresh fruit. 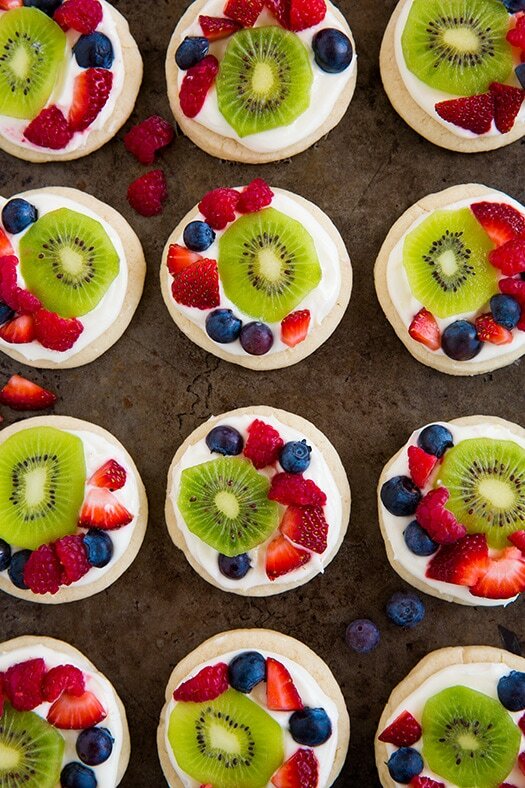 I’m sure I will be making these incredibly delicious cookies many more times this summer, especially with all the fresh fruit in season. It’s one of my favorite parts of summer, that abundance of fresh fruit. Try these soon, you know you’re going to love them! The perfect summer treat! 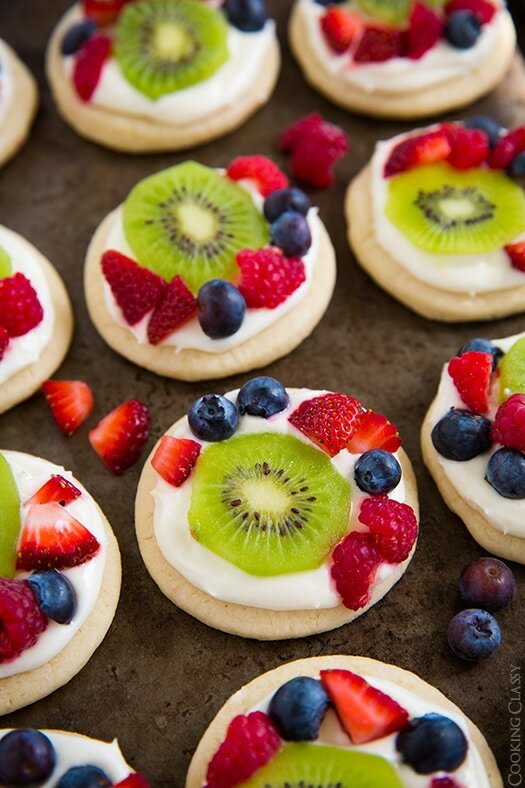 Soft melt-in-your-mouth cookies are topped with a bright frosting and lots of fresh fruit. In a mixing bowl, whisk together flour, then sift in cake flour and add baking powder and salt. Whisk 20 seconds, set aside. In the bowl of an electric stand mixer, fitted with the paddle attachment, whip together butter and sugar until creamy and slightly pale and fluffy, about 1 - 2 minutes. Mix in eggs one at a time, then blend in vanilla. With mixer set on low speed, slowly add in dry ingredients and mix until combined. 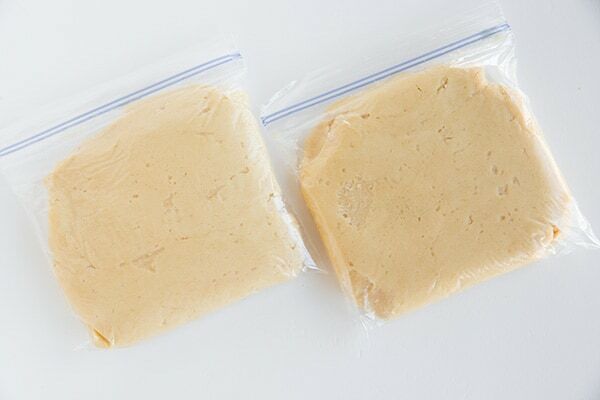 Divide dough into two equal portions, shape each into a disk and cover with plastic wrap. Chill 3 hours or up to overnight. Preheat oven to 375 degrees. Dust a clean working surface with a fair amount of flour, remove one dough from refrigerator, unwrap and place on floured surface. 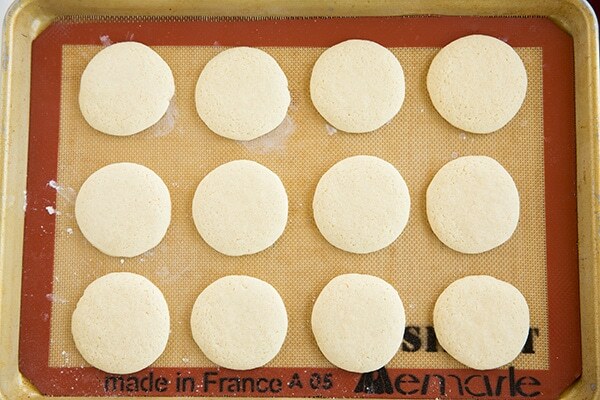 Sprinkle top with flour and roll to 3/8-inch thickness (right between 1/2-inch and 1/4-inch). 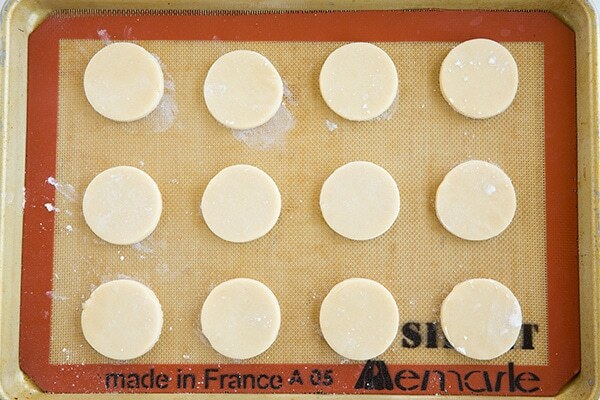 Cut into 2 1/2-inch rounds then transfer to a Silpat or parchment paper lined baking sheet. 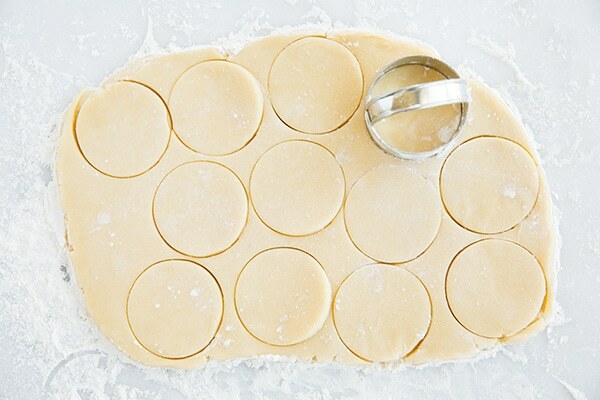 Bake in preheated oven 7 - 9 minutes (cookies won't become golden so don't over-bake. You want them slightly set but they should still make an indentation when touched). Remove from oven and allow to cool on baking sheet 2 minutes, then transfer to a wire rack to cool completely. 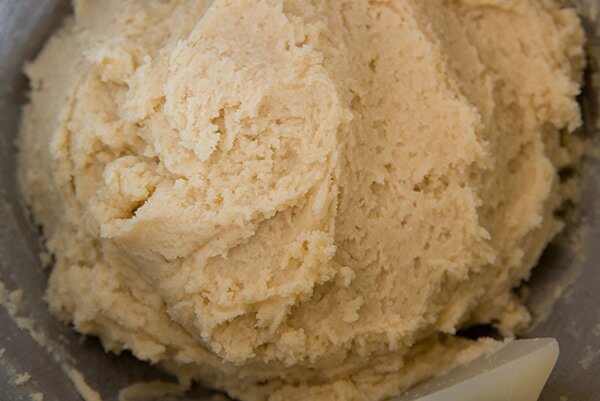 Repeat process with remaining dough. 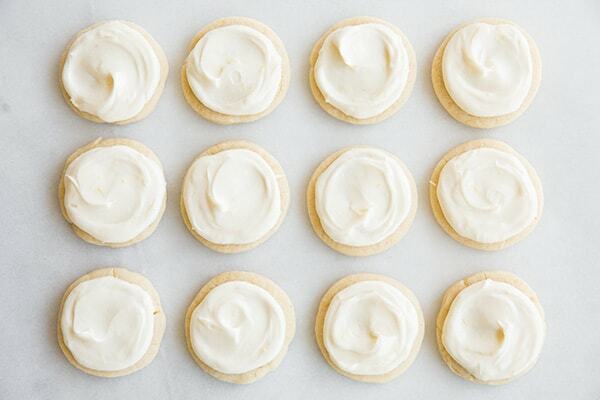 Once cookies are cool, frost with Lemon Cream Cheese Frosting. 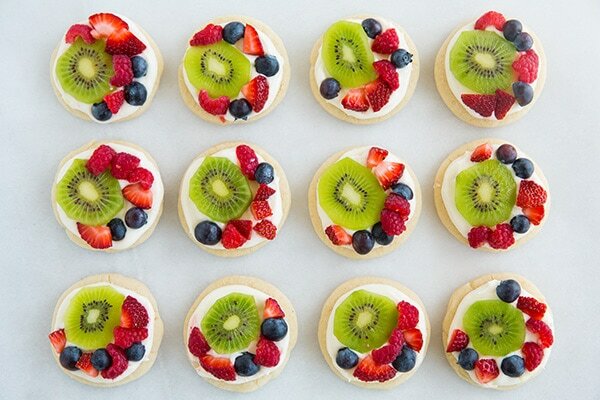 Decorate with diced fruit just before serving. In the bowl of an electric stand mixer, fitted with the paddle attachment, whip together butter, cream cheese and lemon zest until smooth and fluffy. 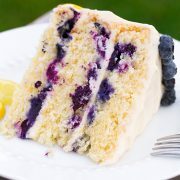 Mix in lemon juice, vanilla, and lemon extract. Add powdered sugar and whip mixture several minutes longer until fluffy. *Scoop and level each flour, vs spoon an level. All of my recipes use the scoop and level method but I thought I'd throw it out there because it's very important for this recipe so your dough isn't sticky. If you live in high humidity you may even want to add in an additional 1/4 cup of flour. 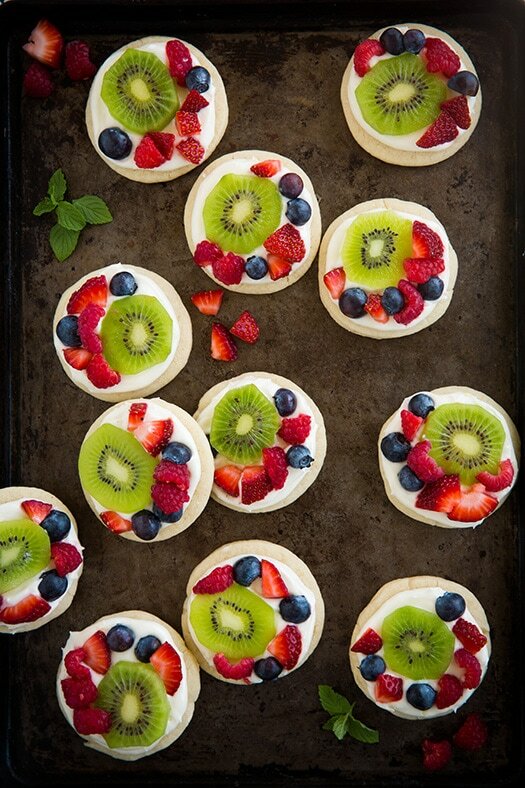 **I recommend using berries (strawberries, raspberries, blueberries, blackberries, huckleberries, etc), kiwi, pineapple, peaches or mangos and dicing fruit into small pieces (except kiwis - slice those).